Welcome to the 2018 Campaign! Each year, Iowa State University plays a major role in the success of this community-wide fundraising effort. Last year, generous donations from Iowa State employees contributed over $400,000 to United Way. United Way of Story County has been serving our community for more than 60 years and supports work in the areas of HEALTH, EDUCATION, and FINANCIAL STABILITY that affects over 30,000 lives in Story County. You know these people—they are your colleagues, neighbors, friends, and sometimes family members. With your generosity, we can reach our 2018 ISU campaign goal. This campaign will end on Dec. 1, 2018. 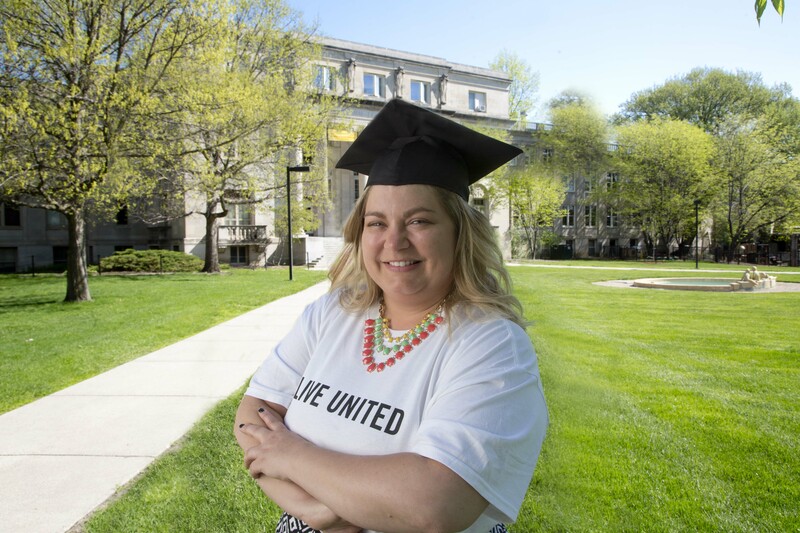 Iowa Staters have traditionally demonstrated outstanding support for improving the quality of life in our community by donating generously to the annual United Way campaign, to advance the common good.